okay, chicagoans. who's in the mood for pizza? it's what we're all about, amirite? it's time we introduce ourselves to bar toma, located on pearson, right off michigan avenue. to be brief : "an italian neighborhood pizzeria & bar by chef tony mantuano, bar toma features 20 varieties of pizza" ... "most often recognized as one of the champions on season two of bravo's top chef masters, chef tony mantuano is also internationally regarded as an influential culinary force ... bar toma fills a long-time dream to create a casual italian neighborhood trattoria, pizzeria & bar." ok, hold the phone. top chef masters chef tony mantuano of spiaggia deliciousness? yes, you read correctly. let's dive in, shall we? 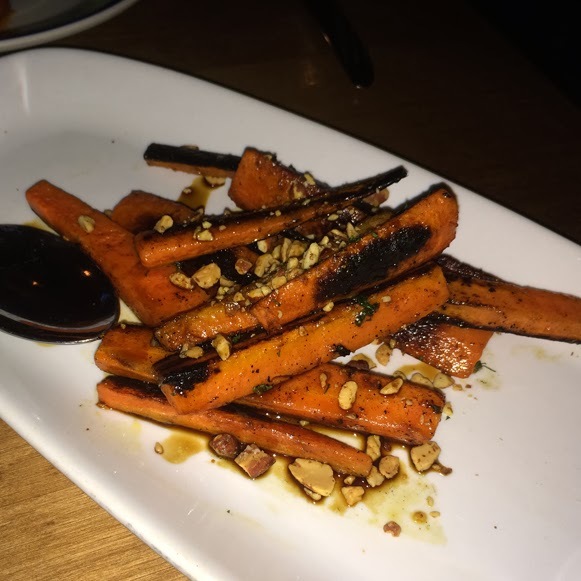 who knew carrots could be so tasty? i certainly did not, as i frequently try to avoid them. but these were a-one. when i tell you this is some of the best pizza crust i've ever had, you have to believe me. i don't know how or why, but it is. super light & fluffy, great wood fire flavor ... all around awesome. 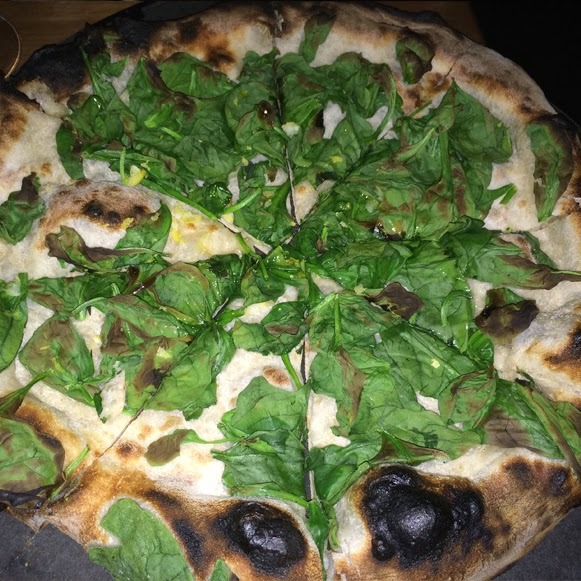 bar toma is a great place to pop into : very cozy & casual, fantastic pizza ... what more can you ask for? check it out.